Michael Stich and Michael Chang are with works driver Mark Webber on the Porsche test track. 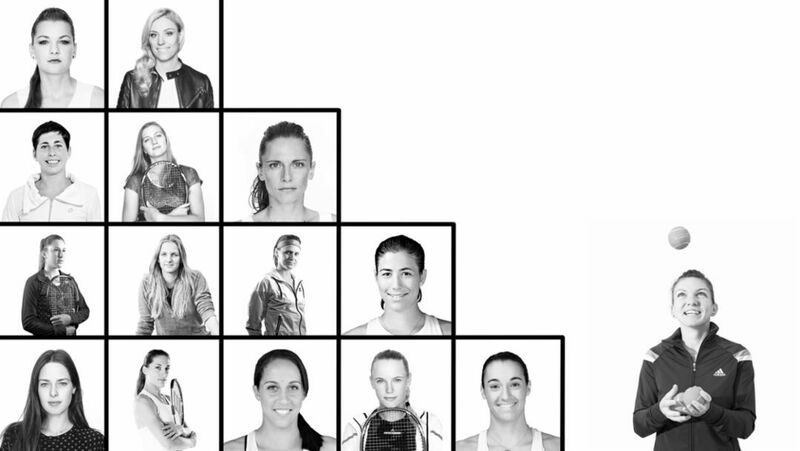 The countdown is on: the qualifying matches for the 39th Porsche Tennis Grand Prix begin on Saturday. 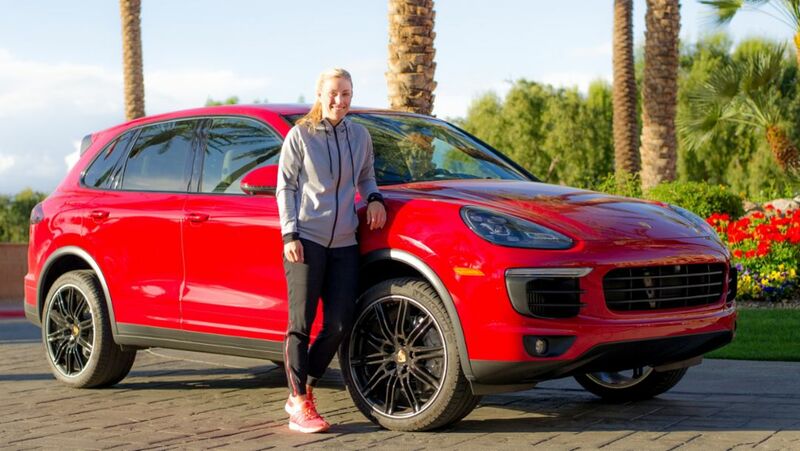 Numerous Top 10 stars will be competing in the Porsche Arena, including Angelique Kerber. 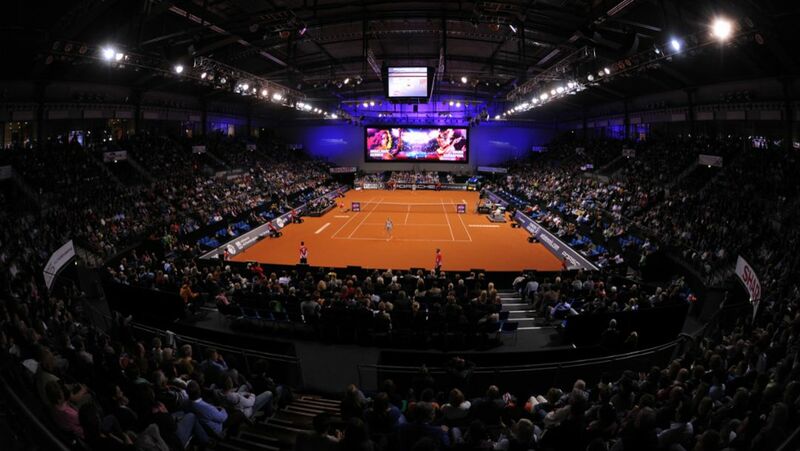 Premiere at the Porsche Tennis Grand Prix: for the first time in the history of the long-standing Stuttgart tournament, a German – Angelique Kerber – will be seeded number one. The ladies will once again receive a visit from two men at the 39th Porsche Tennis Grand Prix from 16 to 24 April when Michael Stich and Michael Chang face each other in the Berenberg Classics “Duel of Legends”.